Premium chocolate. With 90% less sugar. Haven't found the right product yet? 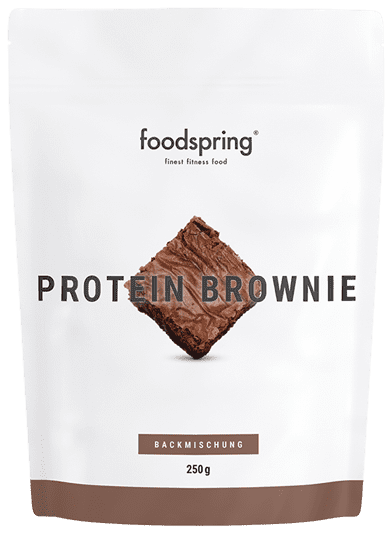 foodspring raises the bar when it comes to finest fitness foods. We continue to reinvent the sports food industry. Sports nutrition at its best. 100% organic and traceable. 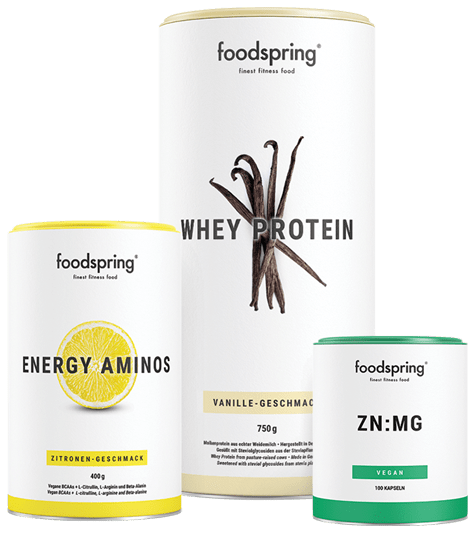 You don’t just buy products – you join the foodspring healthy life movement! No hormones, no chemicals. Just good honest food. By athletes for athletes and for all those, who lead a health-conscious life. Any questions? We would love to hear from you! Our expert team is standing by. 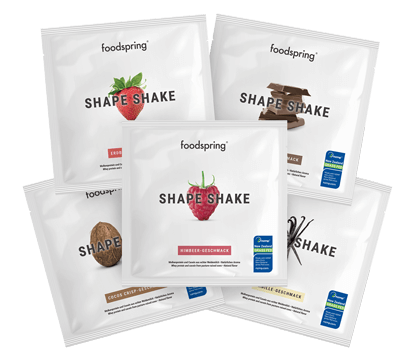 Have fun with foodspring - for a healthier life!